Lilyn Hester, the head of public affairs for Google in the Southeast region, will give an overview of Google’s new presence in the Southeast and Downtown Chapel Hill. 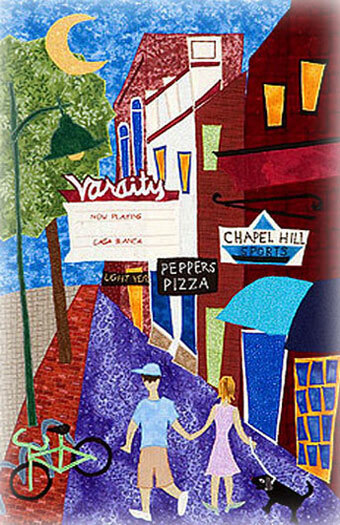 Prior to Lilyn’s introduction, we will present the Downtown news and “Comings and Goings” featuring Chapel Hill’s newest attractions. This month’s gathering of the Friends will take place at The Franklin Hotel. Coffee and conversation begin at 9:30, with downtown news and our meeting beginning promptly at 10 a.m. Meetings are free and open to the public. Nearby on-street parking and across the street. For more Town Parking see ParkOnTheHill.com.